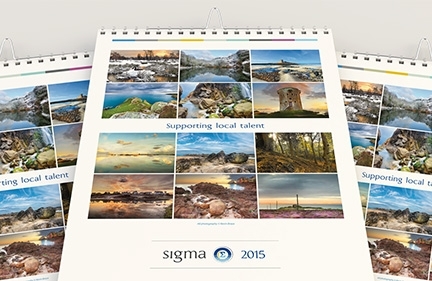 Print Design The aim of these calendars was to highlight local talent in both of the jurisdictions that Sigma Group operate. 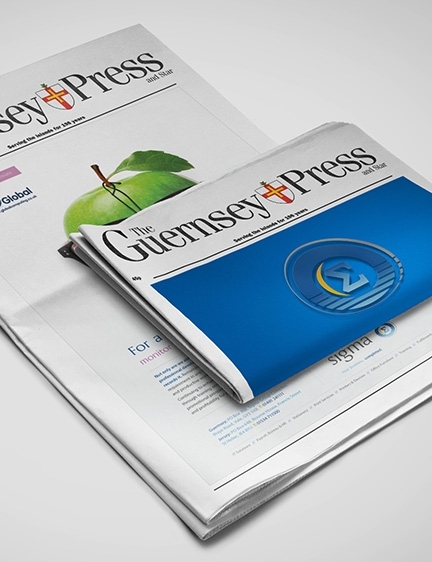 Two local photographers were selected for their impressive visual style and the calendars were printed in A2 format to best show off the stunning Guernsey & Jersey photography, as well as make the calendars useful for notations. 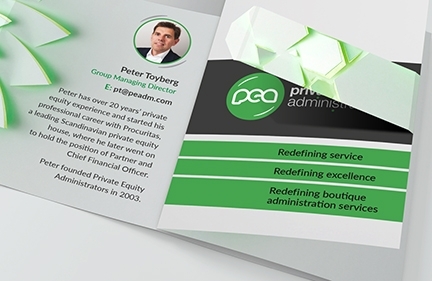 Branding, Print Design Due to budget restrictions surrounding the need to completely overhaul their ageing fleet, the livery for Sigma group had to be postponed from the actual relaunch. 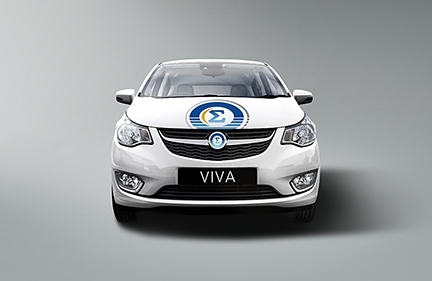 But recently, Sigma were finally ready to apply their new brand identity across the full range of their new vehicles, putting the finishing touches to their pan-island re-brand. Advertising Various adverts for Sigma Group used over the past 12 months in local newspapers, magazines and in-flight publications. 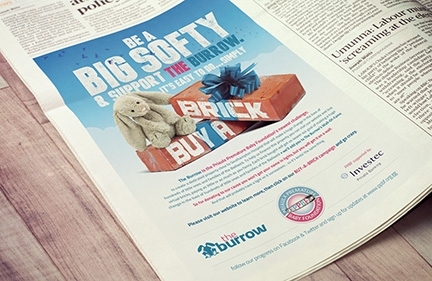 Print Design The PPBF & Investec ran an island wide mail drop to promote The Burrow and Buy-A-Brick campaigns. Envelopes and internal message cards were designed to encourage reader response, rather than be perceived as just more 'junk' mail. 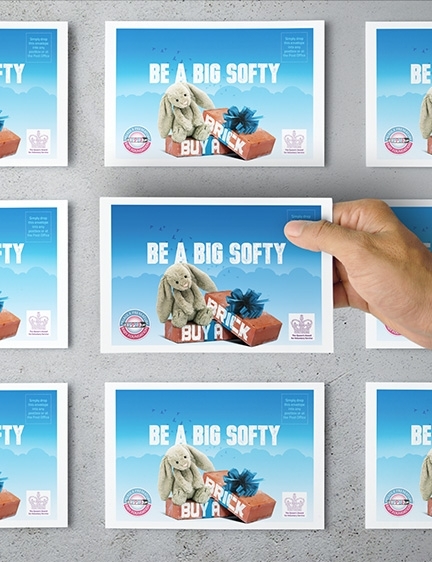 The envelopes were also designed in such a way that they can be repurposed for other Burrow & Buy-A-Brick promotions simply by creating new cards to go inside, therefore getting more use out the initial budget. The next time they will be used will be in April 2016 as part of a large charity event that is right now in the early stages of being created. 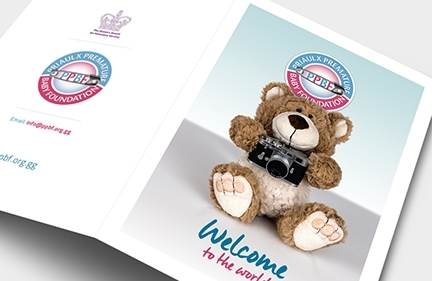 Advertising, Print Design Various pieces of work for the Priaulx Premature Baby Foundation during the month of October, inc: Back Cover advert in the charity Calendar Gulls calendar, PPBF Christmas Party invitations, Welcome to The World cards and PPBF Ladies Afternoon Tea advert. 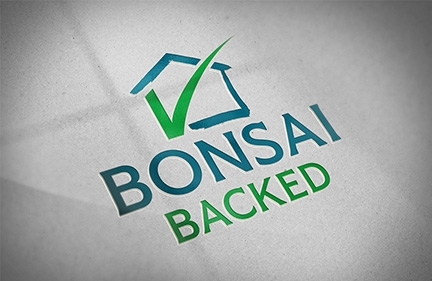 Advertising, Branding Bonsai teamed up with a local finance company to offer their clients a more 'Bonsai' take on financing. We called it Bonsai Backed, and this is what it looks like. 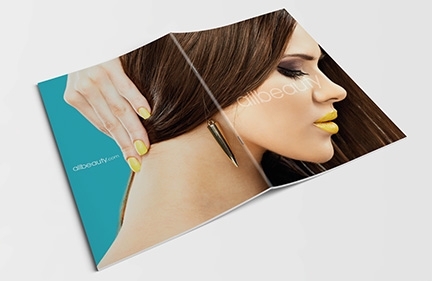 Print Design All Beauty Salon is a team of dedicated hair and beauty specialists providing high-end and cutting edge hair styling and beauty treatments to a wide client base. They needed a new brochure to make their waiting room coffee table look pretty. Branding Logo designed for Black Vanilla as part of their recent brand refresh, to be used on their promotional material as an indicator of the personal and bespoke service that they provide their clients. 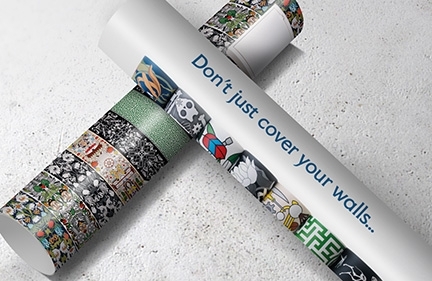 Advertising A range of adverts designed to promote the NLXL Designer range of wallpapers stocked by Bonsai. NLXL wallpaper is a far-cry from the beige patterned coverings that people imagine when they hear the word 'wallpaper'. 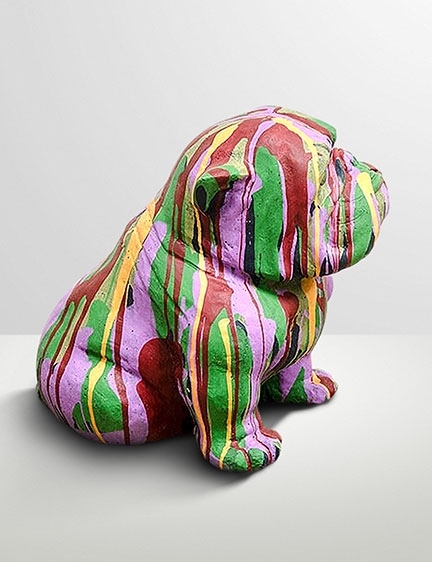 Vibrant, unusual, 3 dimensional and utterly unique, NLXL are celebrations for your walls.